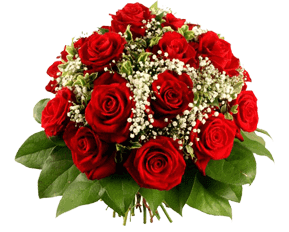 Beautiful bunch of 15 Long Stem Red Roses in a paper packing with 200gm Ferrero rocher chocolate box. 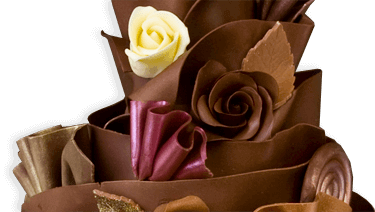 The Sweet N Beautiful is an impressive gift and it is looking great because of elegant flower and tasty chocolates. This gift contains fifteen beautiful long stem red roses and 200gm Ferrero rocher chocolate box. This elegant gift is covered by paper packing but it might be a great gift to someone special.